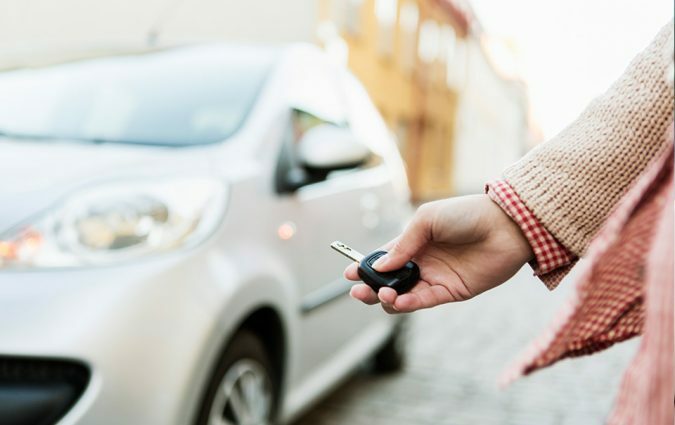 Owning a car has a lot of benefits to an individual, but maintaining it, whether it is new or used, takes a lot of effort. You have to take good care of your car for continued reliability and to prevent breakdown. A personal car makes an important part of the business, providing mobility for many people when public transport is not the best choice. It is therefore imperative to keep your car in the best shape so that you can enjoy all the benefits that you derive from it. 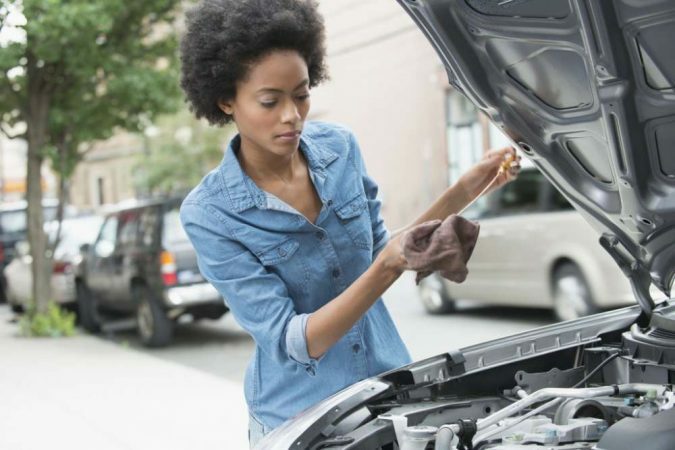 This article outlines ten car maintenance tips to help you increase the life of your car. 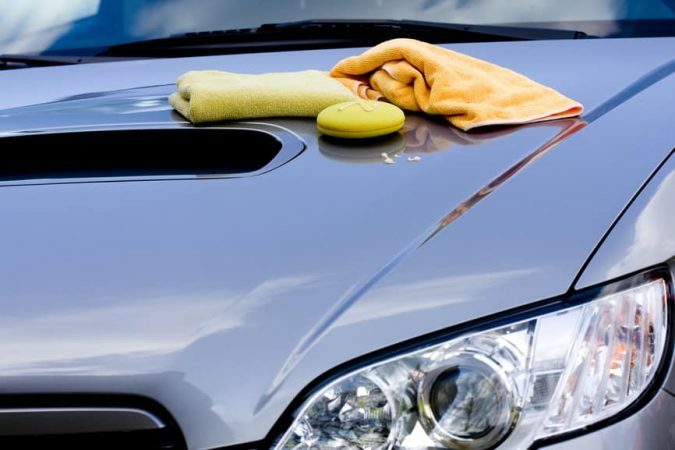 Wash your car at least once a week to keep it clean and free from corrosion. 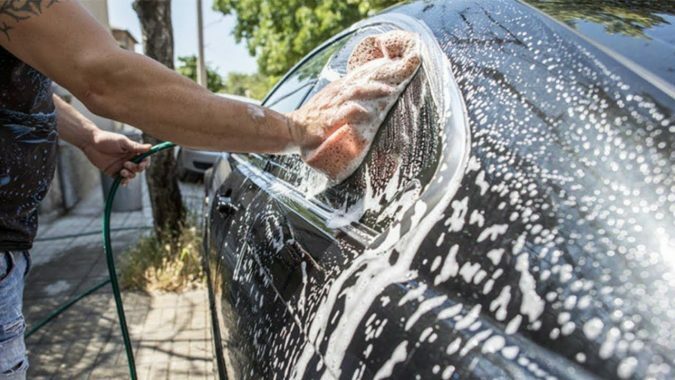 Make sure also to clean the interior of the car as spilled liquids like juices and sodas are corrosive while dirt particles can be abrasive. Use a vacuum cleaner in the interior of the car and use a soft damp cloth to wipe the lenses. Hose or brush the mats outside to remove dirt and thoroughly dry them on the sun before you place them back in the car. 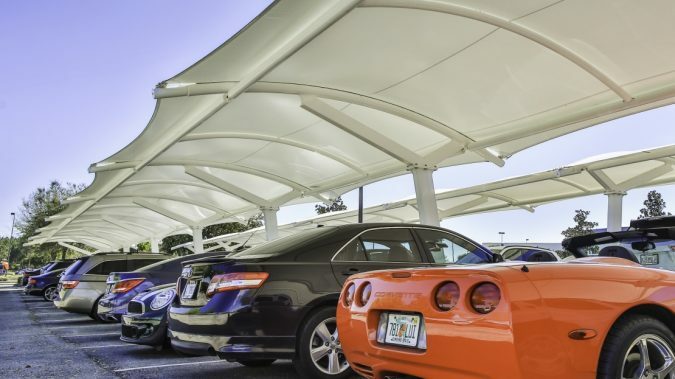 Parking our car in the sun may cause damage to the interior and paint job of your car. Parking it in the shade protects the car from UV rays that cause these damages. 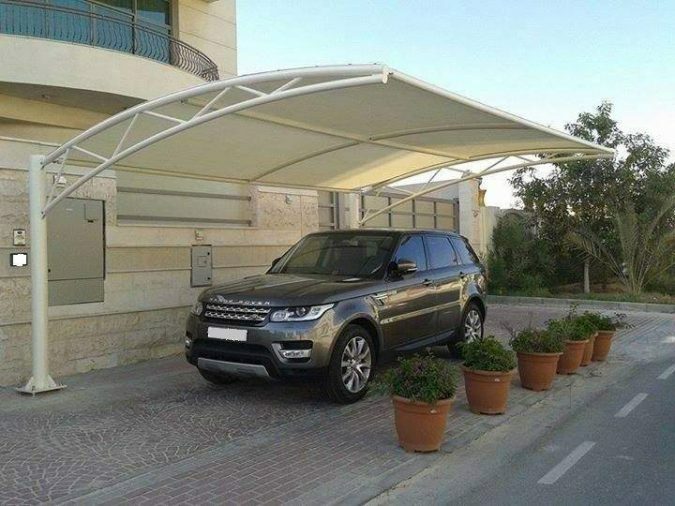 Use a car shade to reduce the impact of the sun if shade is not available. 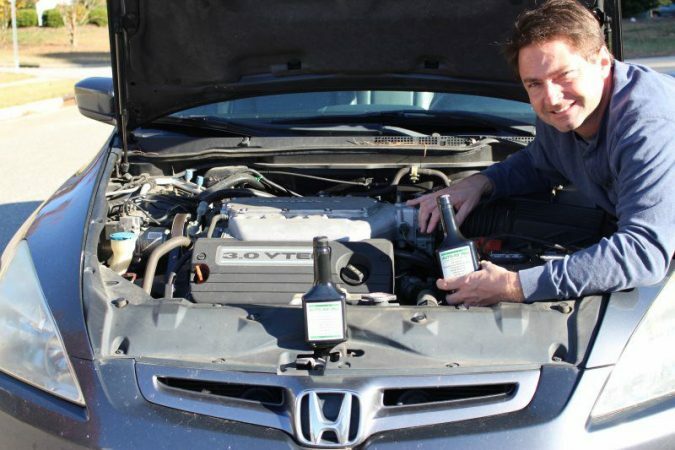 Although many car manuals recommend that you increase the interval between oil changes, it is still necessary to change the oil regularly especially when trying to maintain a used car. Changing the engine oil on a regular basis prolongs its life by flushing metal particles and abrasive dirt out of the engine. 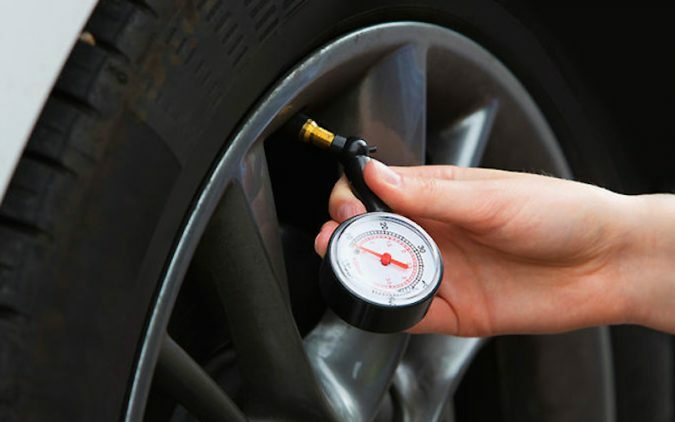 Always keep the tires on your car inflated to the recommended pressure and remember to check it on a regular basis. To make a wheel alignment after every 50,000 km as proper wheel alignment increases the life of your tires and prevent steering problems. Clean the car engine at least once a year. 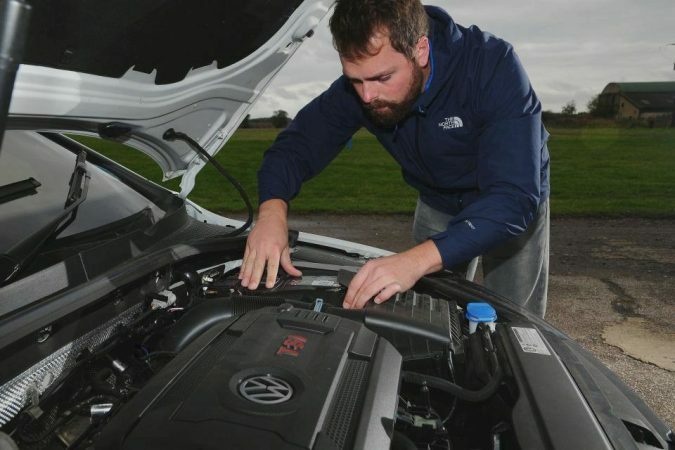 You can opt to clean the engine yourself or have it professionally steamed. When you are cleaning it yourself ensure to protect the sensitive parts to avoid any damages. 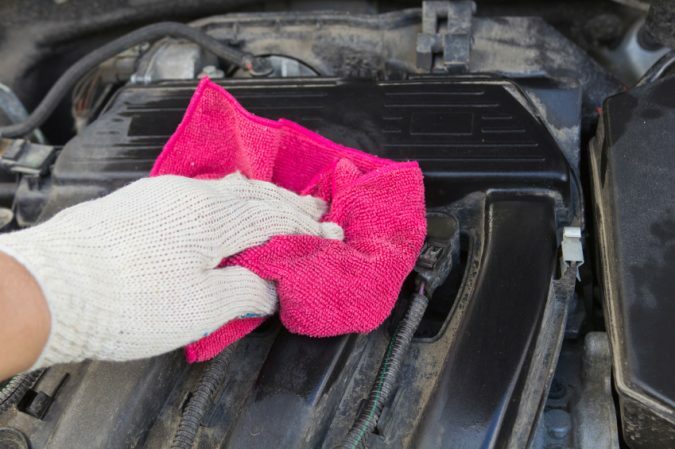 A clean engine will help you to easily detect any malfunctioning part and get it serviced. 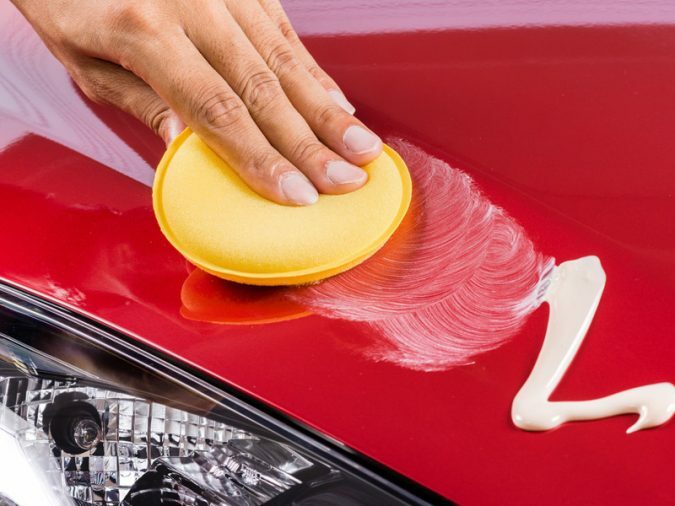 Waxing your car creates a barrier against pollution and bird droppings. This slows down oxidation which protects the paint job of your car. Check out Shedheads.net for the best car wax of 2018. 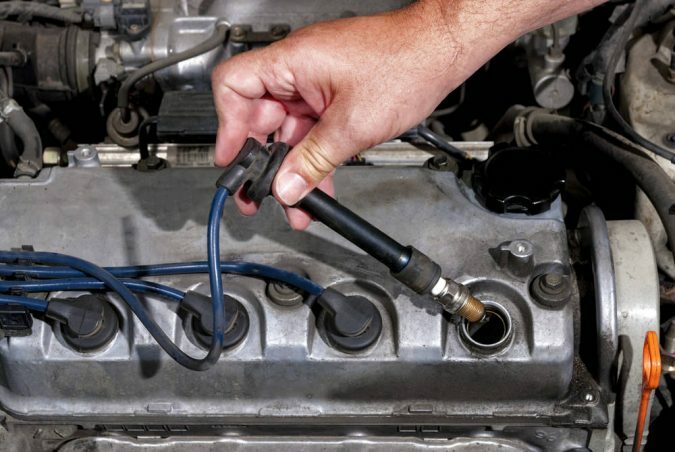 Changing the spark plugs ensures high engine performance and good fuel mileage for your car. 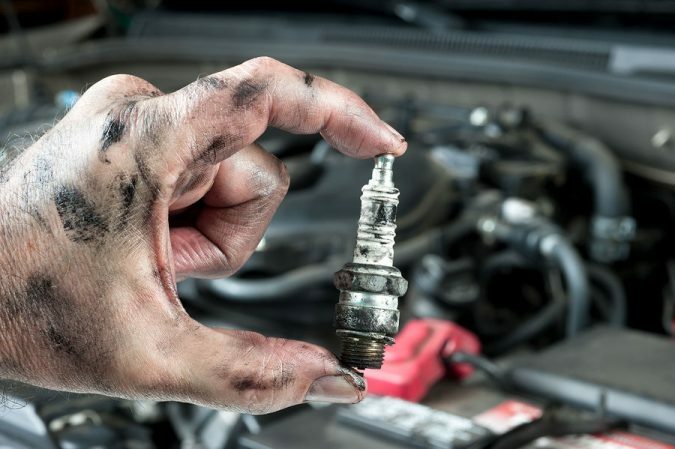 It is recommended that you change the spark plugs after every 50, 000 km. 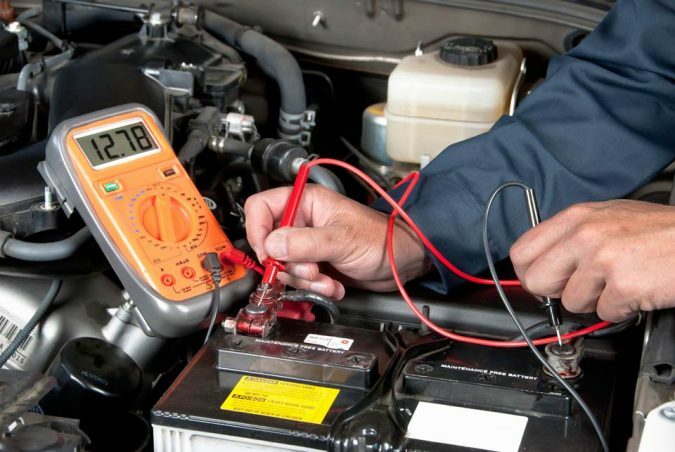 Many car manufacturers claim that the car battery is maintenance-free, but it is important to check it on a regular basis to extend its life. The terminals of the car batteries should always be kept clean. Bulges and cracks on the battery case indicate damaged battery which requires replacement. 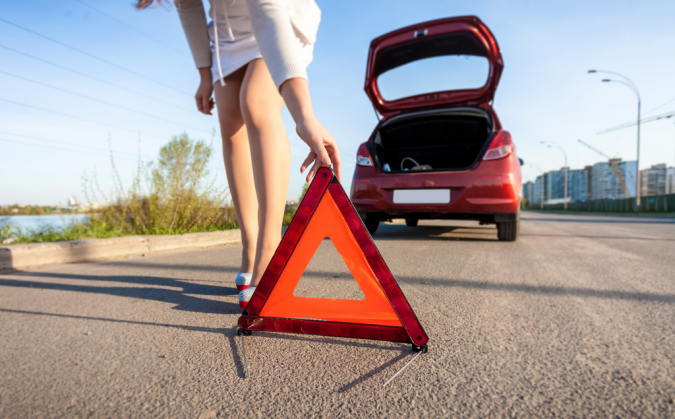 It is important to have an emergency road kit in your car as breakdown can occur at any time. 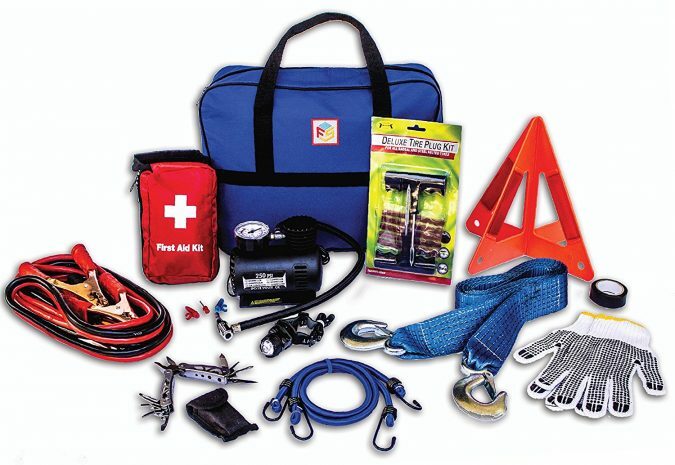 Although it may not be the solution in every situation, an emergency roadside kit is necessary for most breakdowns. Damages or accidents are inevitable no matter how carefully you are. 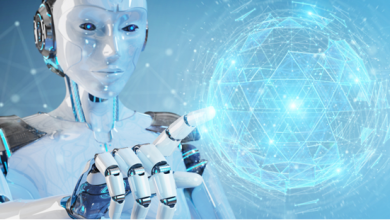 You should, therefore, select a trustworthy insurer that will use original parts from the manufacturer to service your car. 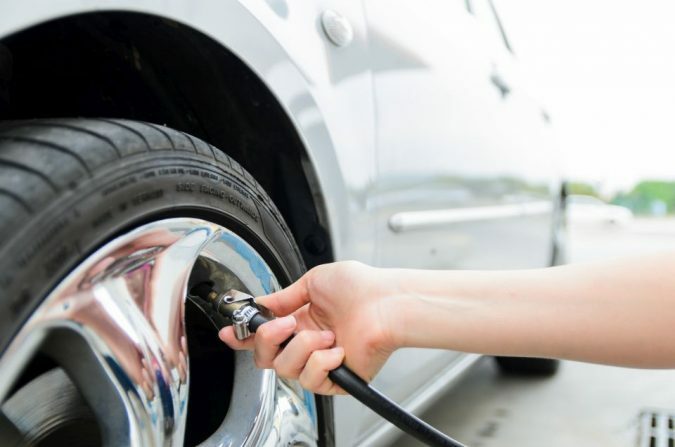 Keeping your car in good condition although hard saves you a lot of money. 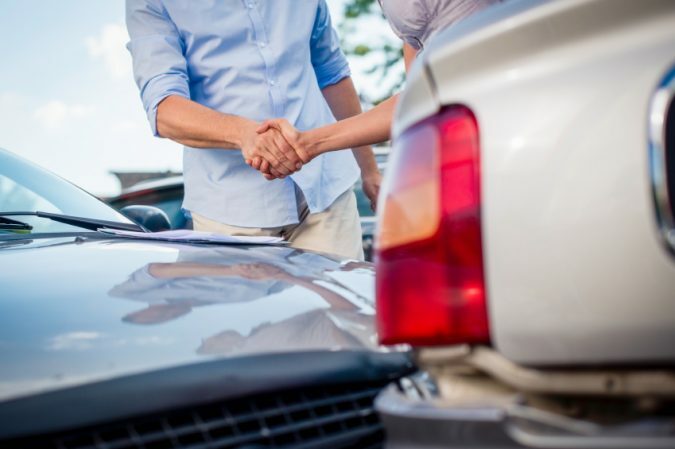 Used vehicles especially need extra attention as they are more difficult and more expensive to maintain than new cars. This article acts as a guidance routine for car maintenance that will help you extend the life of your automobile.